The eea was the first recognised instrument for implementing the CoM. 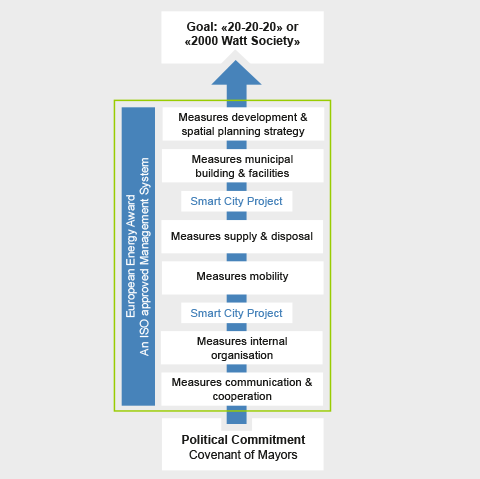 Municipalities are able to reach their energy targets by implementing Smart City projects. The eea management system assists municipalities monitoring their various projects. We are collaborating with ISO and CEN/CENELEC in order to contribute our expertise to the standardisation process.